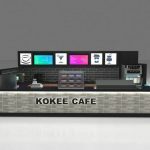 A fashionable coffee kiosk, a western style coffee kiosk, a noble coffee kiosk. Dear friends, how is every thing going? we all know, drink coffee has become a fashion, many people all like drink coffee, when good friends meet, they choose to drink coffee, when couples date, they drink coffee. a few days ago, an American friend asked me is there any good coffee kiosk. 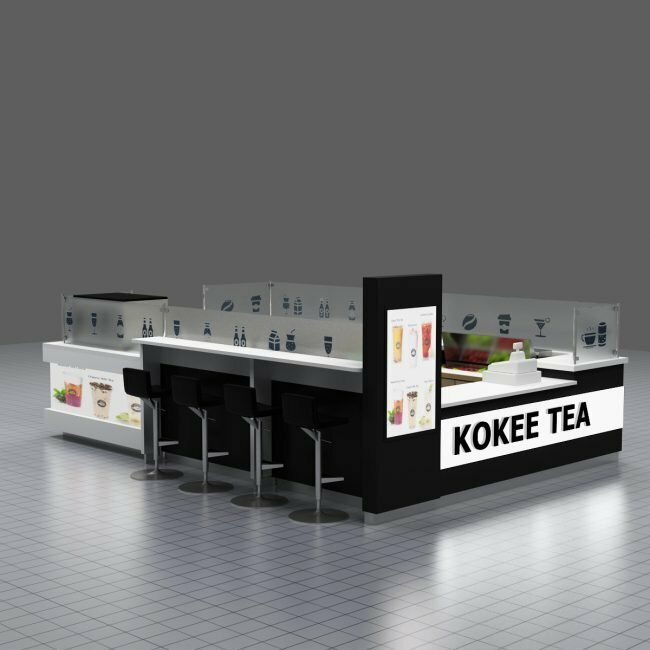 If you also looking for a coffee kiosk, I want to introduce you a beautiful kiosk. let us see the coffee kiosk’s images first. 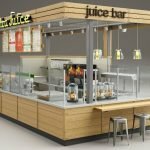 just as we can see, the coffee kiosk’s design very unique and fashion, the coffee kiosk has a white table for customers, the coffee kiosk has a western style door, there is also a cabinet for fruit, there are many small cabinets in its interior can be used to put many things. 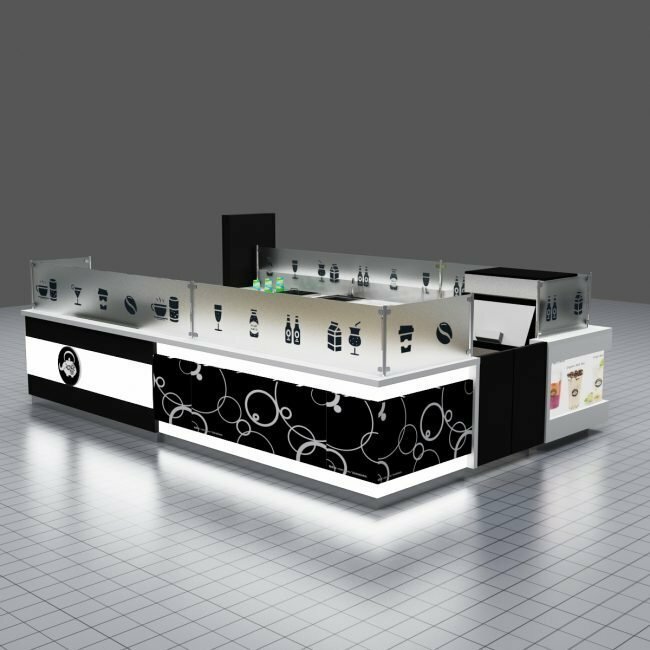 the coffee kiosk’s color is mainly white and black, that make it looks more fashionable, if you want to put some logo on it, we will help you put them on it. what’s more, our coffee kiosk very popular in New York, you will be satisfied it. Some detailed descriptions of our coffee kiosk. 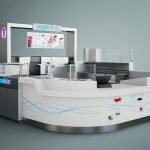 Our design of our coffee kiosk. 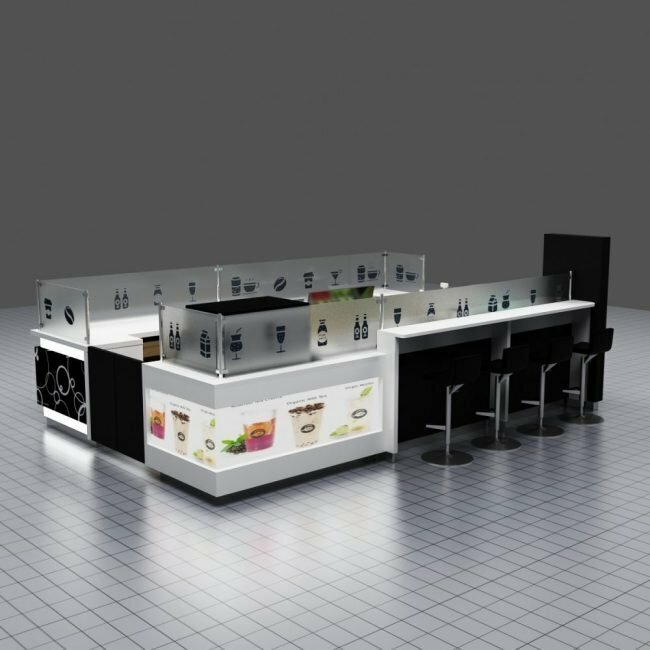 you can tell us the size you want, the color you like, the style you need, then we will according to your need to make our design of coffee kiosk, if you have some question with our design, we will correct it until you satisfied it. 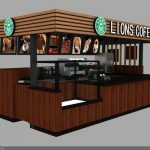 you can choose the coffee kiosk’s shape, color, and size, we will make a unique design, please trust us, we will give a beautiful and fashionable coffee kiosk. we won’t sale too expensive, we have lower price than other companies. we will give you best products and charge your the most reasonable money. What should you do to get our coffee kiosk? Step one, you should contact us, tell us the color you like, the size you want, we will make a design according to your ideas. Step two, express your opinion, if you have any question with our design, tell us, we will correct it until you satisfied it.then we will begin to make it. 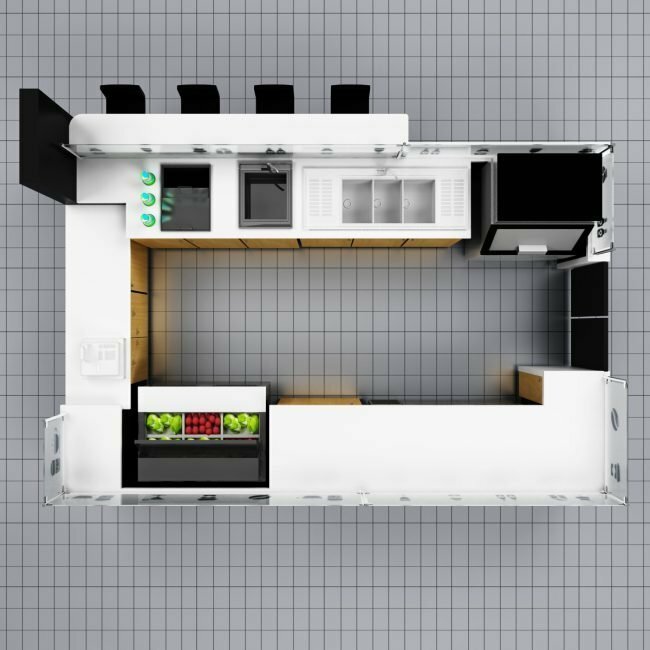 Step three, you need to wait, we need time to make our coffee kiosk, you need to wait some time before we finish it.